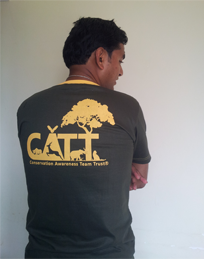 CATT Membership program includes a CATT T-shirt free of cost. 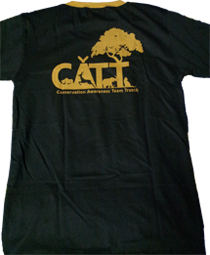 But if you don't want the membership program and wish to buy CATT T-shirt separately it costs you Rs. 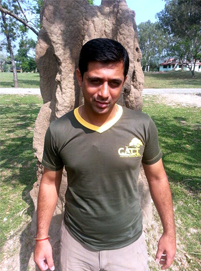 250 each. 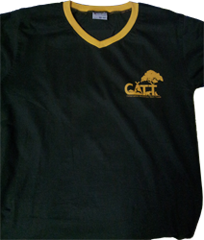 There are various sizes available from M to XXXL.